BEST Coaches trains you to be UnReasonable, for that is what it takes an entrepreneur to grow a social or environmental business. The company’s highly trained senior coaches are all entrepreneurs themselves. 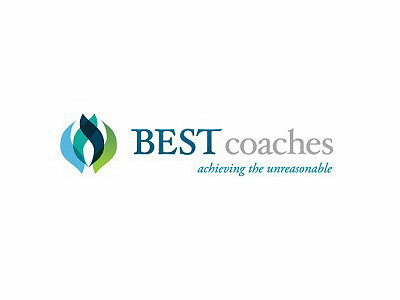 And the coaching programs range from 90 days to 1 year, depending on how UnReasonable the entrepreneur wants to be.